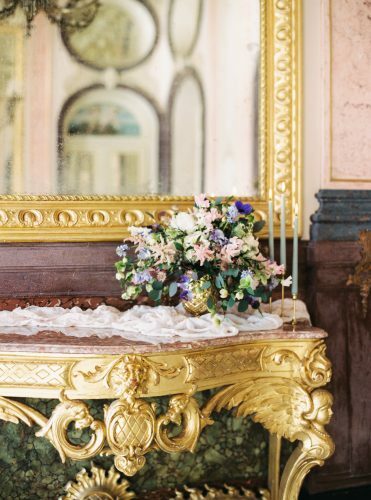 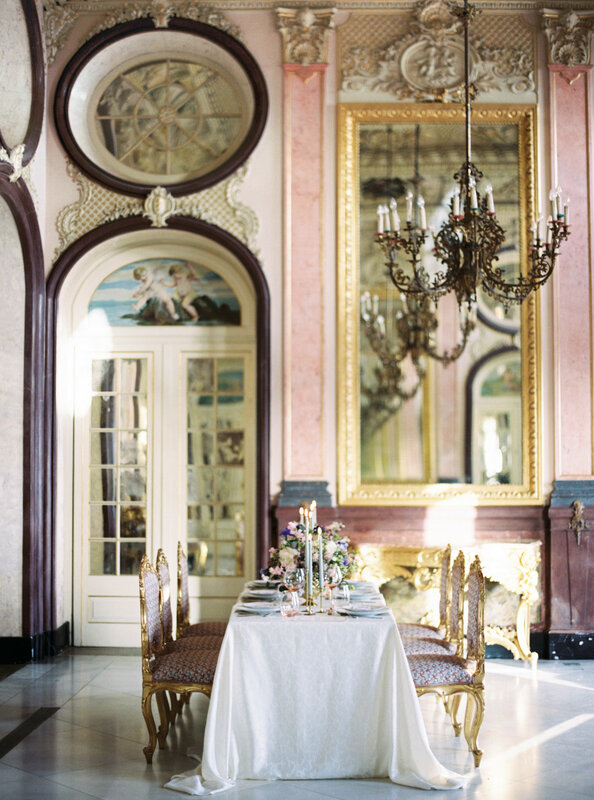 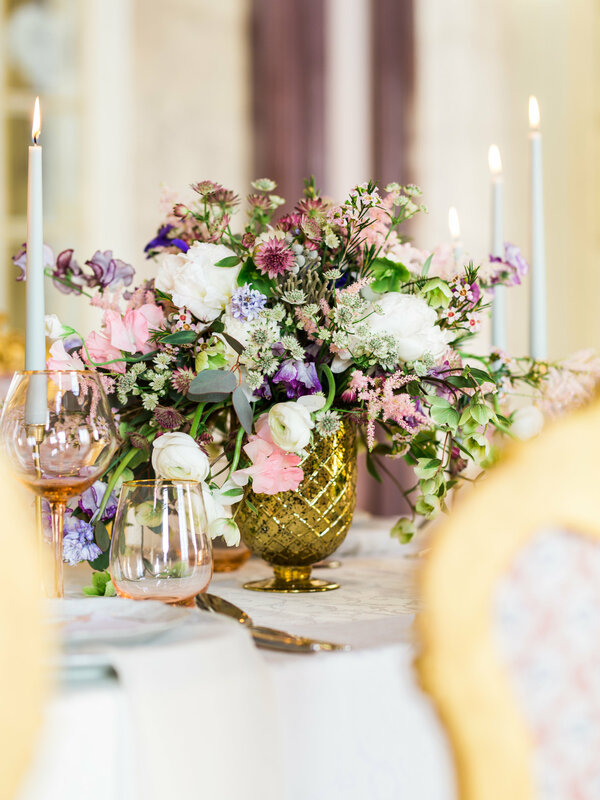 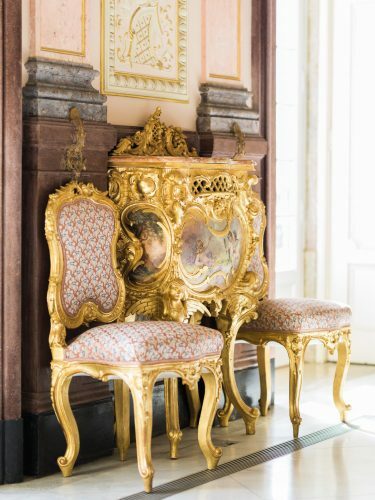 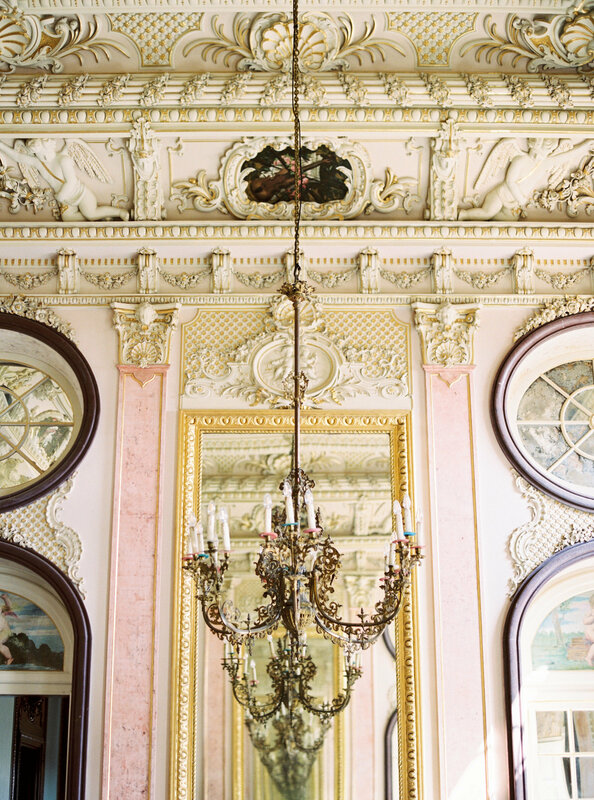 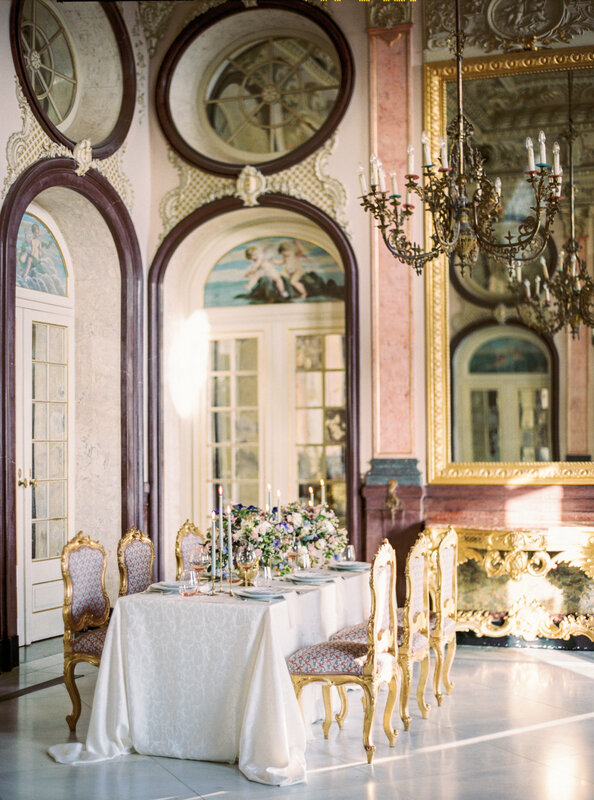 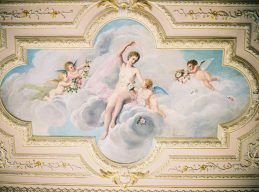 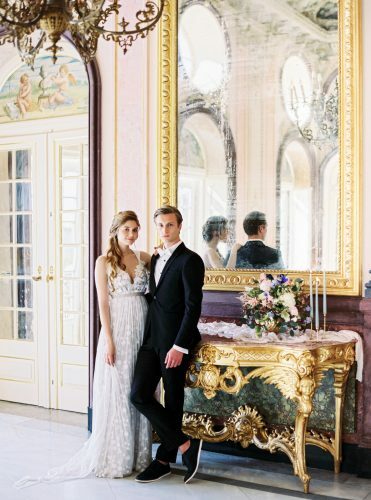 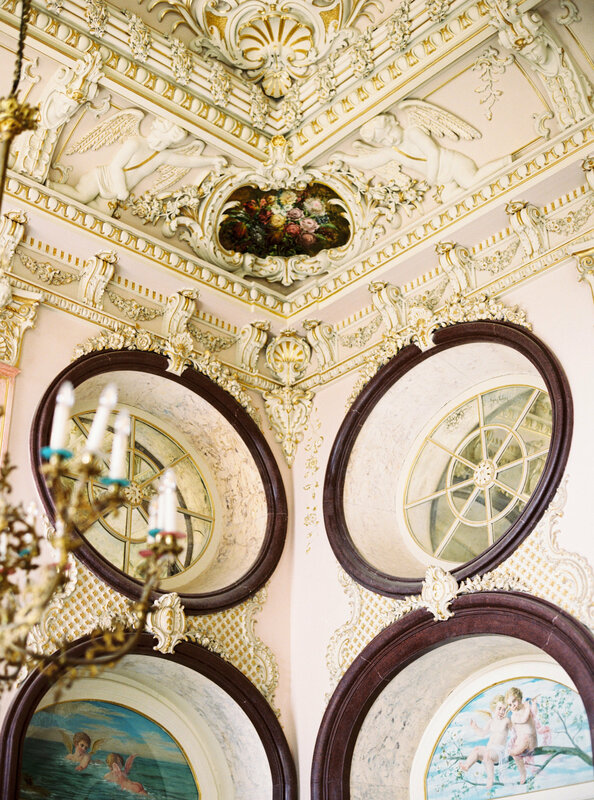 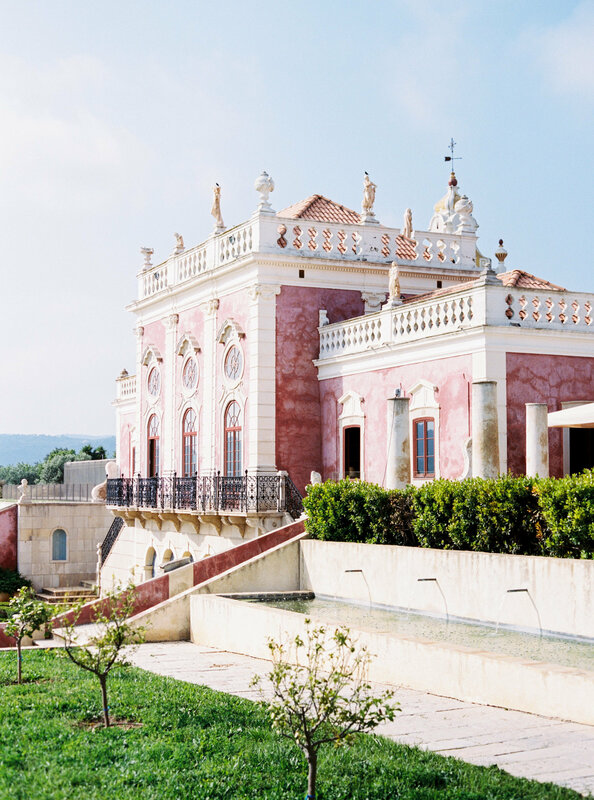 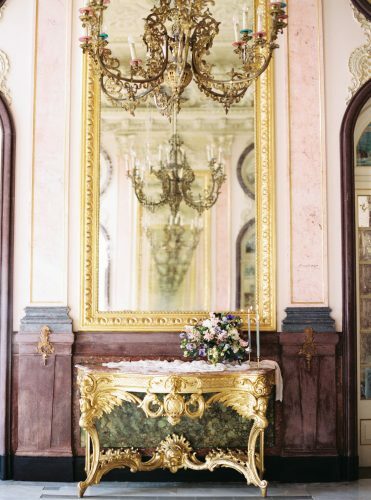 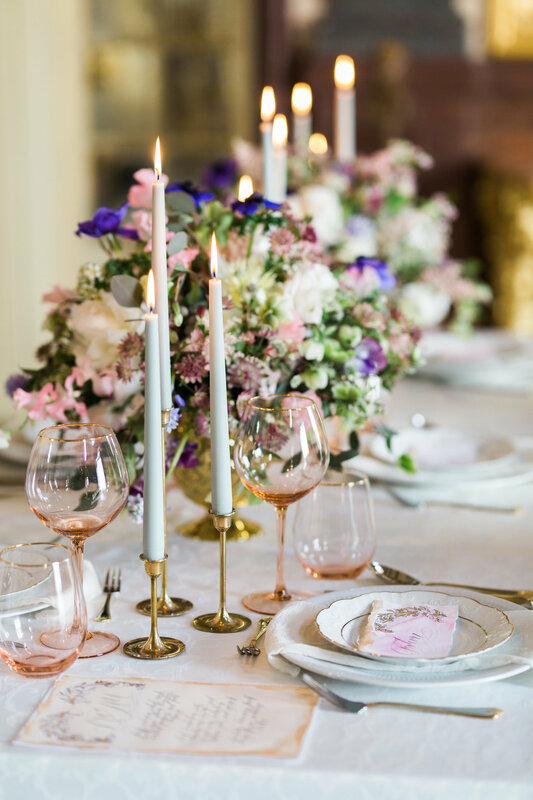 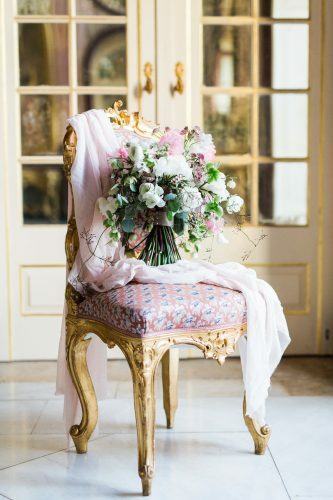 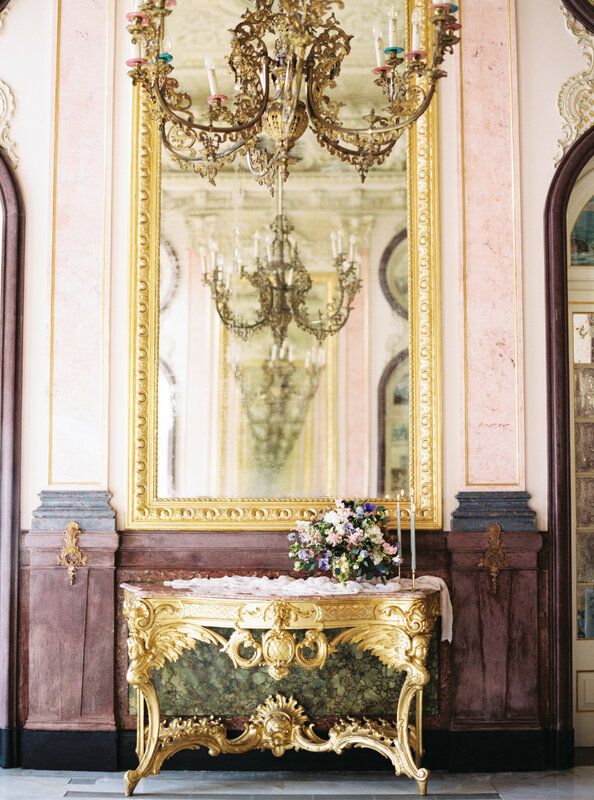 We have been so excited to share with you this beautiful destination wedding at the Palace of Estoi in Portugal, captured by fine art photographer Passionate. 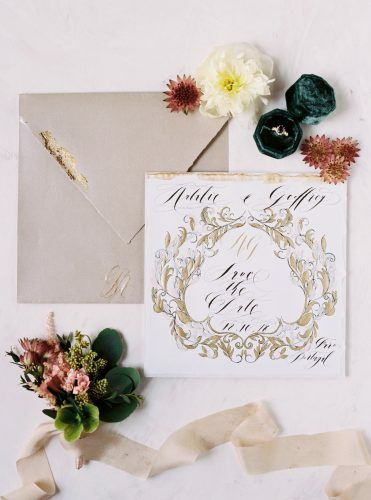 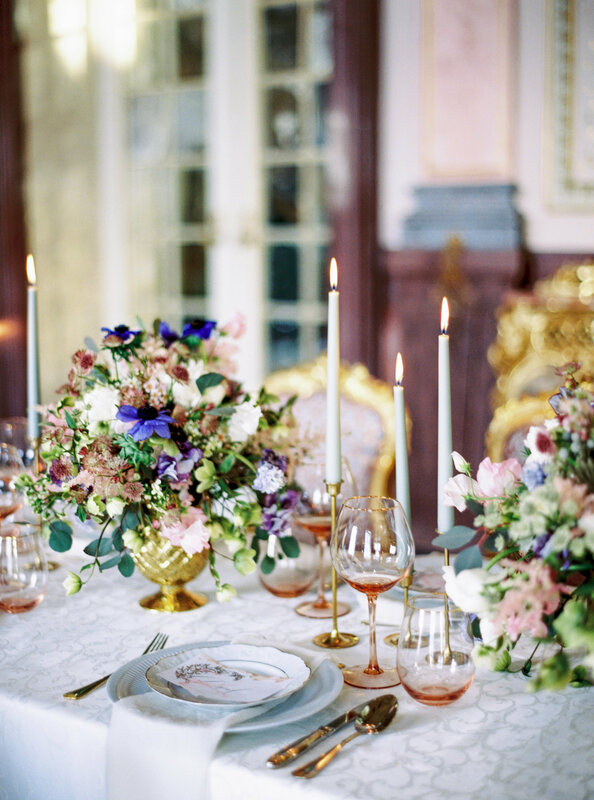 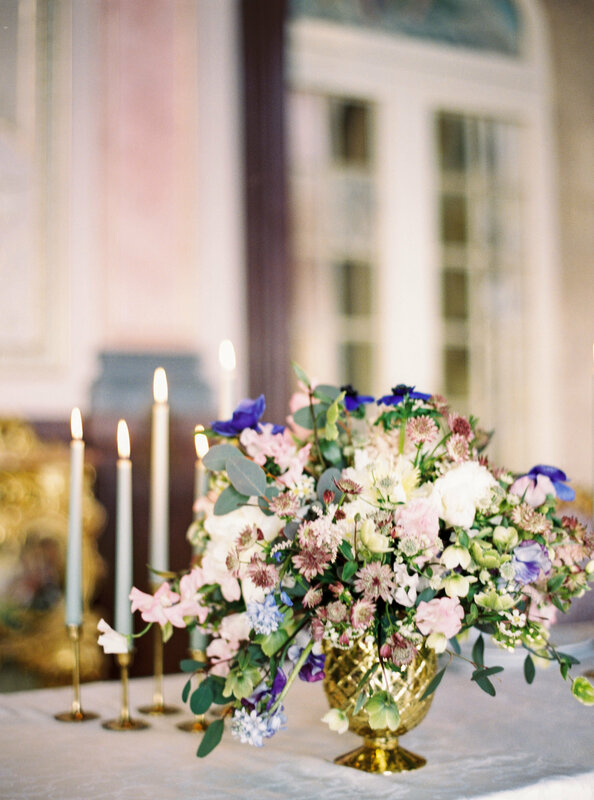 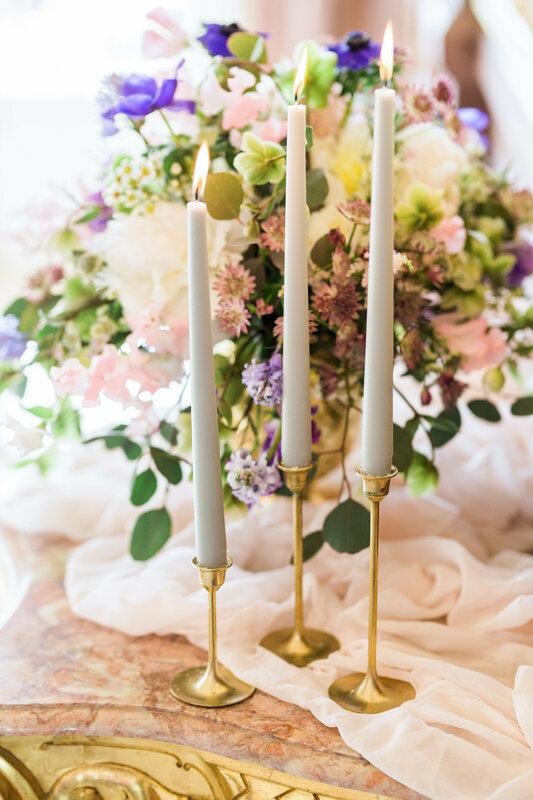 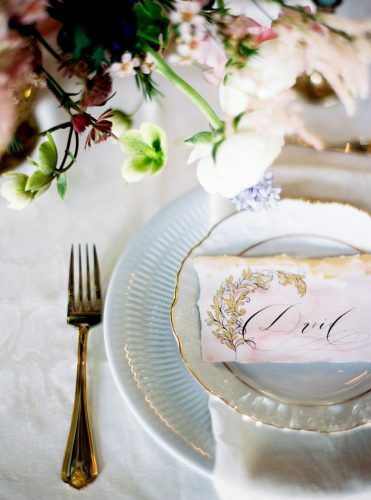 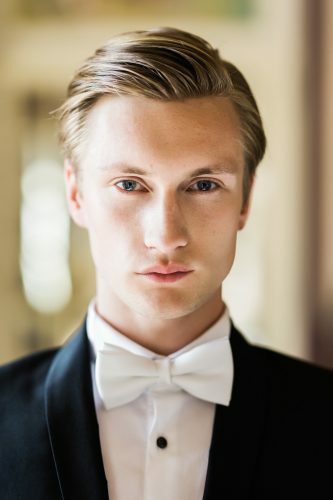 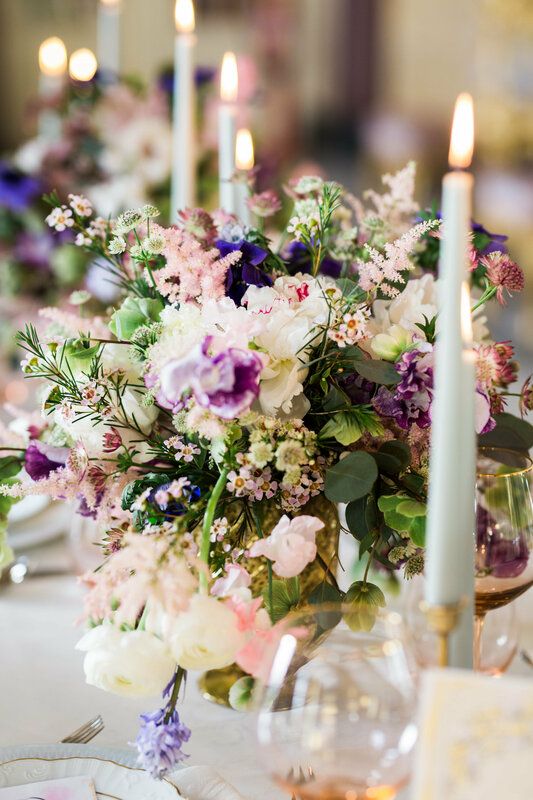 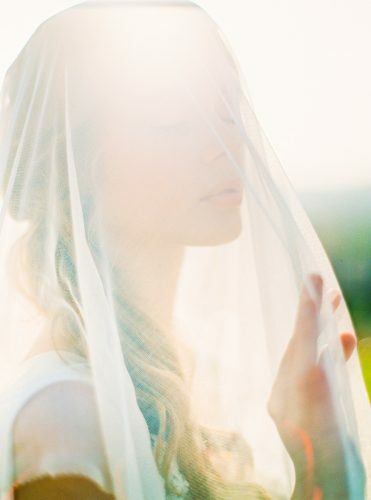 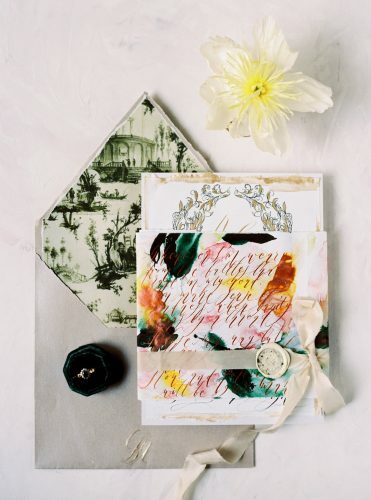 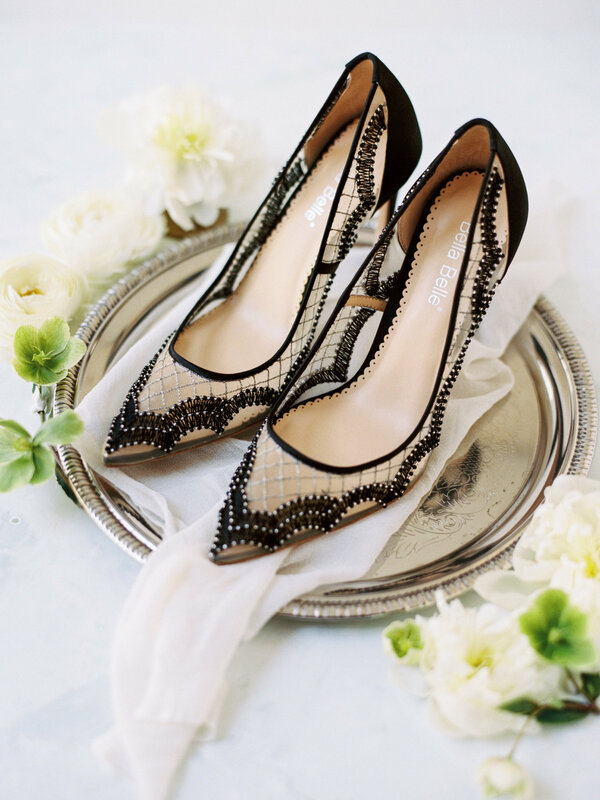 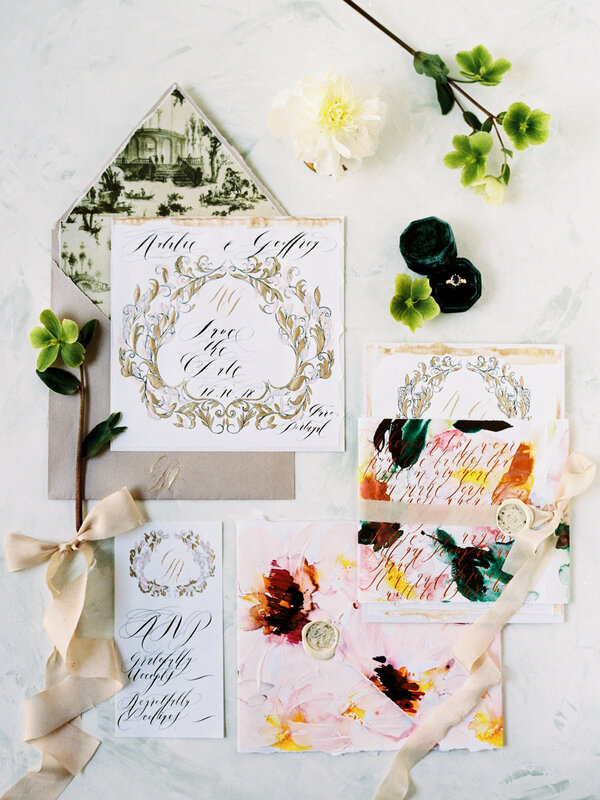 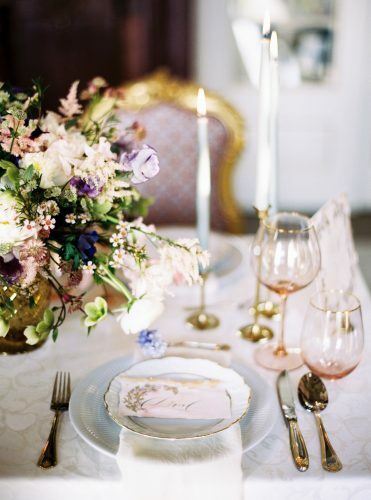 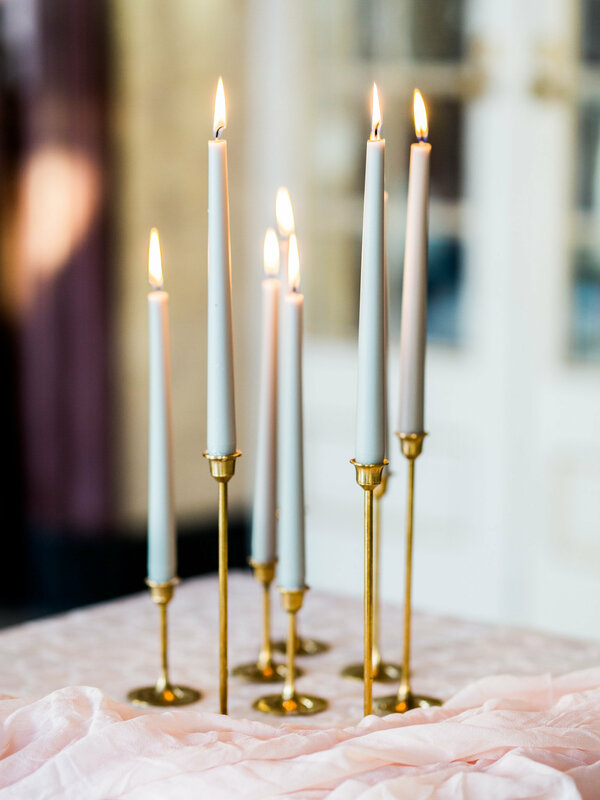 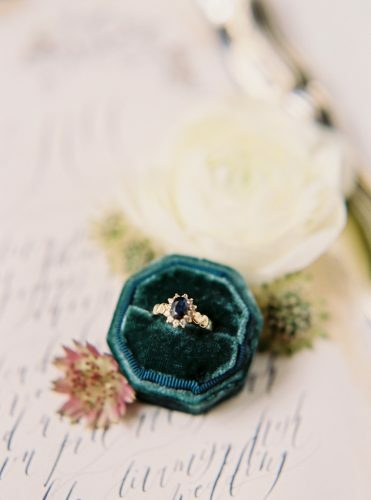 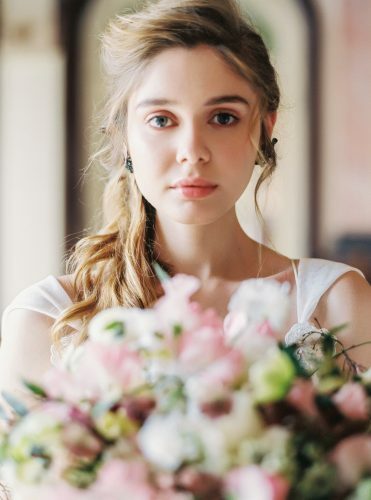 if you’re planning a wedding with elegant details, a timeless yet modern style and the styling by Splendida Weddings! 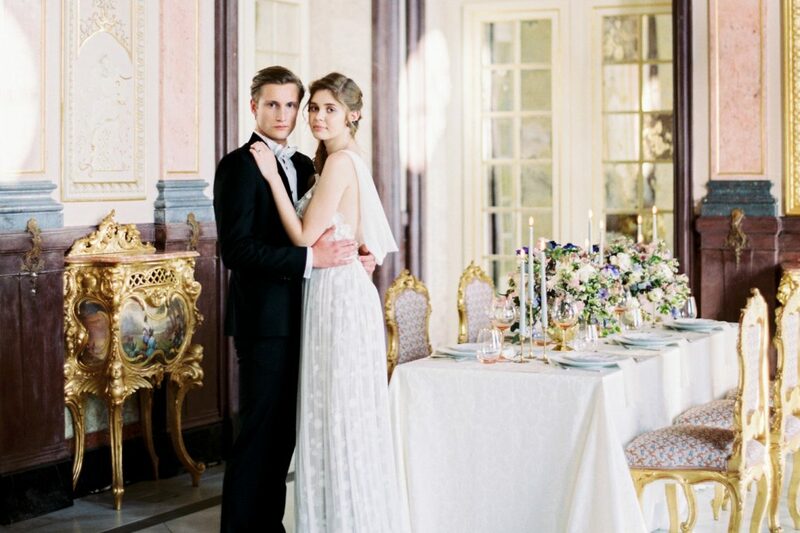 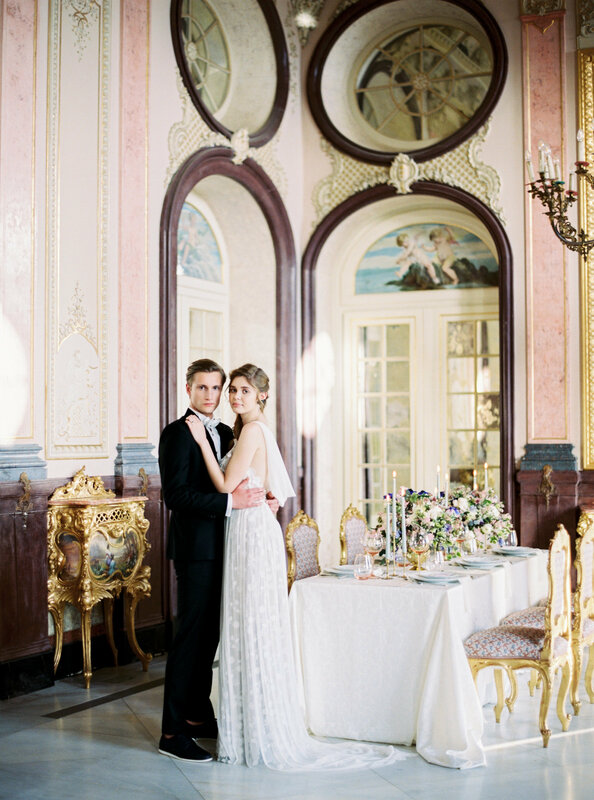 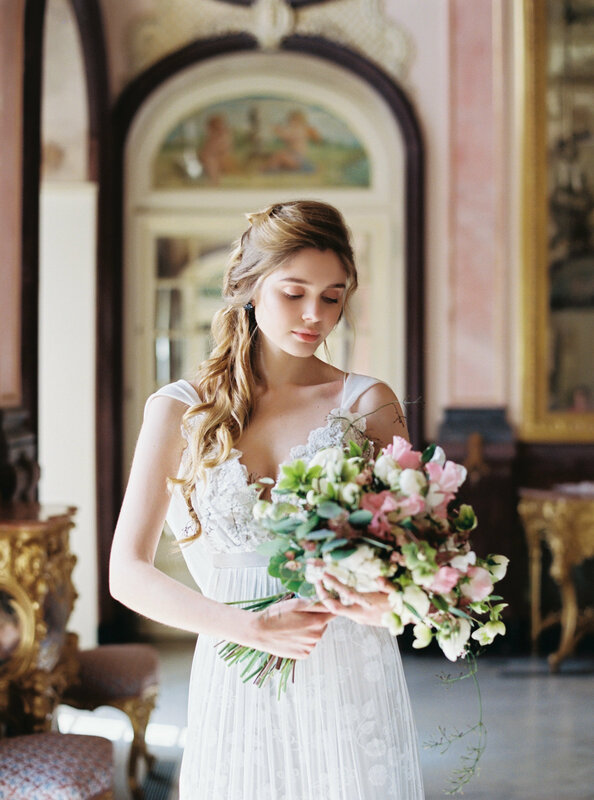 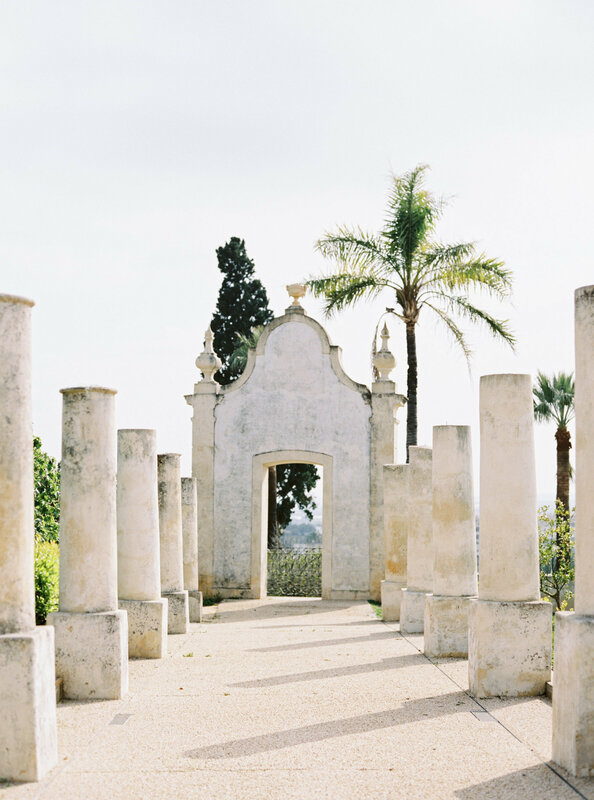 “This editorial is set to inspire any couples contemplating a destination wedding in Portugal. 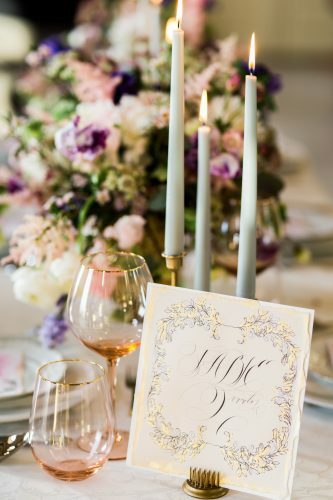 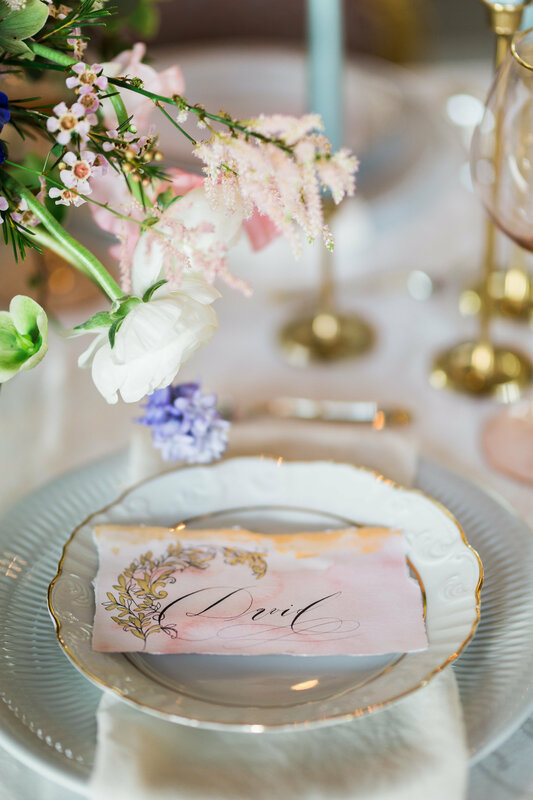 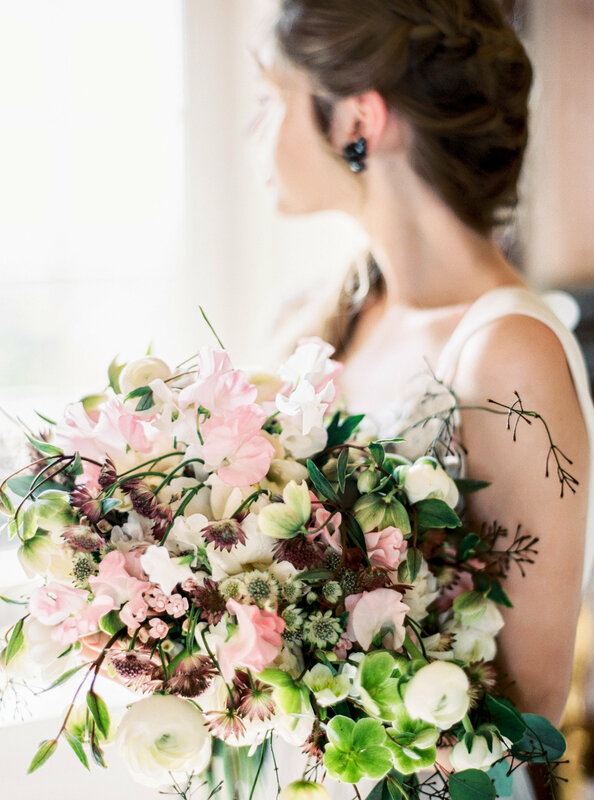 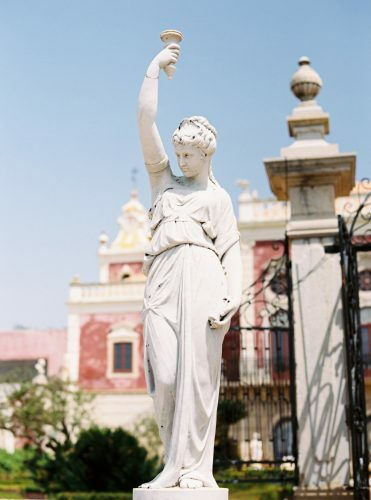 From the south of Portugal in the heart of Faro, we bring you some mesmerising elegant wedding inspiration.